Tags: gcs634u kvm with audio, GCS634U miniview USB KVM, gcs634u miniview usb kvm switch. 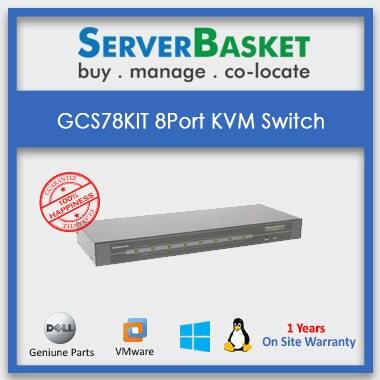 Looking to buy GCS634U mini view USB KVM switches for startup, large, medium organizations? 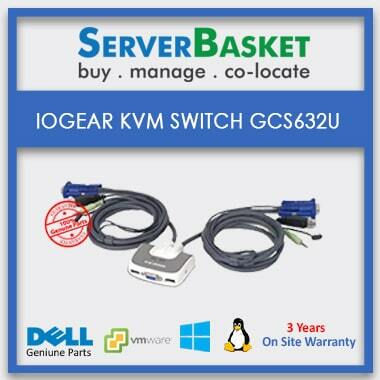 We provide KVM switches at a low price and it improves the productivity, reduces cost. We are Introducing GCS634U mini view USB KVM from IOGEAR the simplest way to run and share audio speakers between multiple computers with a single keyboard, monitor and USB mouse.This KVM switch features the USB mouse and keyboard to ensure smooth operation, as well as support for efficient monitors and scroll wheel mice. 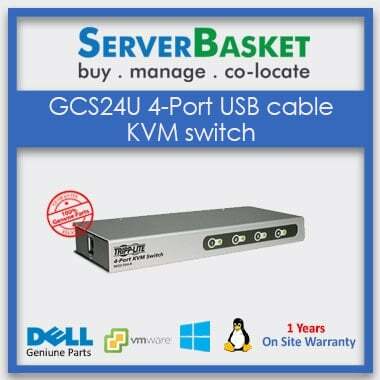 Video resolution of the GCS634U mini view USB KVM switch is up to 2048 x 1536. Another benefit of the GCS634U KVM switch is MiniView capability to provide audio support, which allows you to share your speakers among the different computers. 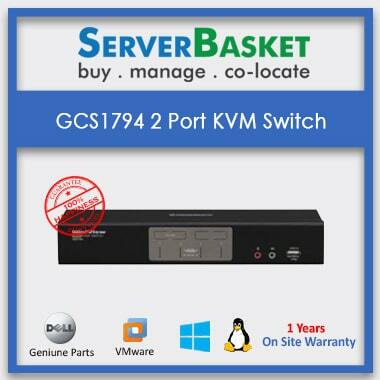 This GCS634u KVM with audio switch all the major operating systems. 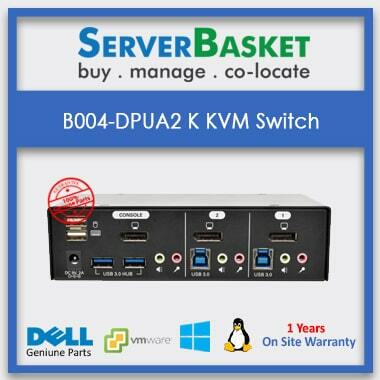 If you are new to this KVM switches then don’t worry, our support team will guide you while purchasing the KVM switch based on your requirements. 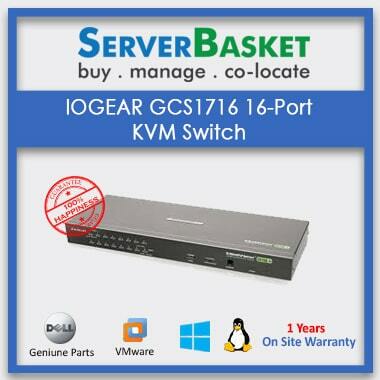 We will provide good discount and warranty for KVM switches.